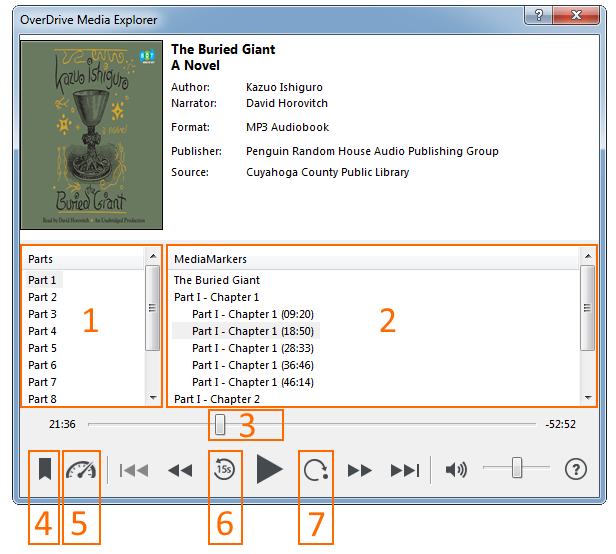 You can use OverDrive for Windows (desktop) to listen to audiobooks on your computer. Note: If you're using Windows 10, you can also install our new Libby app. If you're on Windows 8 or newer, you can install OverDrive for Windows 8/10. Once you've borrowed and downloaded an audiobook from your library's digital collection, OverDrive for Windows (desktop) will open. To start listening, select the audiobook and click Play.